Ajjawi, R., & Higgs, J. (2007). Using hermeneutic phenomenology to investigate how experienced practitioners learn to communicate clinical reasoning. The Qualitative Report, 12(4), 612-638. Barger, A., & Byrd, K. (2011). Motivation and computer-based instructional design. Journal of Cross-Disciplinary Perspectives in Education, 4(1), 1-9. Bon, A. (2007). Can the internet in tertiary education in Africa contribute to social and economic development? International Journal of Education and Development using Information and Communication Technology (IJEDICT), 3(3), 122-131. Bukaliya, R., & Mubika, A. K. (2011). Teacher competence in ICT: Implications for computer education in Zimbabwean secondary schools. International Journal of Social Sciences and Education, 1(4), 414-425. Bukaliya, R., & Mubika, A. K. (2012). Factors militating against the introduction of computer education in secondary schools. Journal of Education and Instructional Studies in the World, 2(3), 56-68. Creswell, J. W. (2007). Qualitative inquiry & research design: Choosing among five approaches. Thousand Oaks, California: SAGE Publications. Creswell, J. W. (2014). Research design: Qualitative, quantitative, and mixed methods approaches. Thousand Oaks, California: SAGE Publications. Graneheim, U. H., & Lundman, B. (2004). Qualitative content analysis in nursing research: Concepts, procedures and measures to achieve trustworthiness. Nurse Education Today, 24(2), 105-112. Hammersley, M. (2010). Reproducing or constructing? Some questions about transcription in social research. Qualitative Research, 10(5), 553-569. Hays, D. G., & Singh, A. A. (2012). Qualitative inquiry in clinical and educational settings. New York, NY: The Guilford Press. Heafner, T. (2004). Using technology to motivate students to learn social studies. Contemporary Issues in Technology and Teacher Education, 4(1), 42-53. Kawulich, B. B. (2005). Participant observation as a data collection method. Forum: Qualitative Social Research, 6(2). Konyana, S., & Konyana, E. G. (2013). Computerization of rural schools in Zimbabwe: challenges and opportunities for sustainable development: The case of Chipinge district, south-east Zimbabwe. African Journal of Teacher Education, 3(2). Madzanire, D., & Meier, C. (2014). Technology, a stratifying learning utility: A comparative case study of a rural and an urban day secondary schools in Masvingo, Zimbabwe. Journal of Educational and Social Research, 4(3), 307-314. Mandoga, E., Matswetu, V., & Mhishi, M. (2013). Challenges and opportunities in harnessing computer technology for teaching and learning: A case of five schools in Makoni East district. International Journal of Humanities and Social Science, 3(1), 105-112. Maxwell, J. (2013). Qualitative research design: An interactive approach (3rd ed.). Los Angeles, CA: SAGE. Merriam, S. B., & Associates. (2002). Qualitative research in practice: Examples for discussion and analysis. San Francisco: Jossey-Bass. Merriam, S.B. (1992). Qualitative research in education. San Francisco, CA: Jossey-Bass Inc.
Moustakas, C. E. (1994). Phenomenological research methods. Thousand Oaks, California: SAGE Publications. Ncube, A. C. (2014). Transforming rural secondary schools in developing countries: towards educational equity in Zimbabwe. Journal of Emerging Trends in Educational Research and Policy Studies (JETERAPS) 5(3): 323-329. Stork, C., Calandro, E., & Gillwald, A. (2013). Internet going mobile: internet access and use in 11 African countries. The Journal of Policy, Regulation and Strategy for Telecommunications, Information and Media, 15(5), 34-51. Tshabalala, T., & Ncube, A. C. (2014). Teachers’ perceptions on challenges faced by rural secondary schools in the implementation of the technical and vocational education and training policy in Nkayi district. 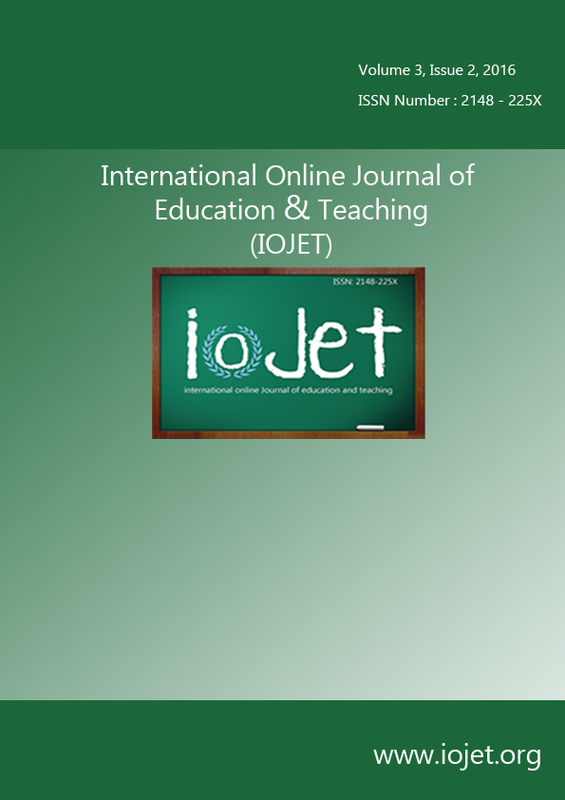 International Research Journal of Teacher Education, 1(2), 9-15.